Snaps of concerts, football games, and dances. Instas of the best night you’ve ever had. Your pictures tell the story of your life. 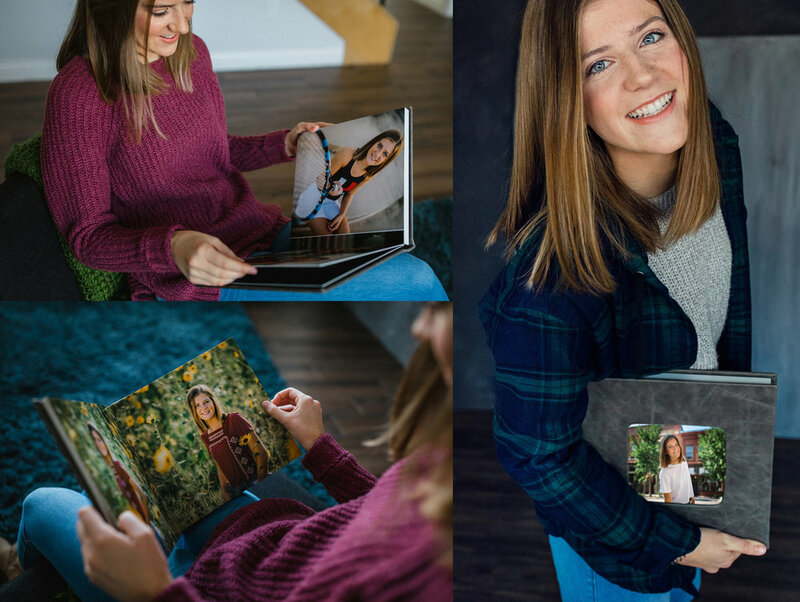 And your senior year will be a chapter you’ll want to read over & over again in portraits that are uniquely you. This is your one and only life, so shouldn’t your photos show a lot more of your life and a lot less of fit-the-mold, standardized, uncomfortable-looking poses? Images that reflect who you really are. Echoes of songs sung at the top of your lungs, the magical sounds of till-you-cry belly laughs, poems you read over and over, those boots you wear everywhere, the way you can still feel the sunset of that crisp September evening. The beauty in all these little things make up the heart of your life. And it all stems from you. Just as you are. The first grand step toward your future lies in never forgetting who you are right here, right now. You are your own best work of art. The secret to pictures you love? Those drool-worthy photographs aren’t haphazard snaps with an iPhone, nor are they from your aunt’s best friend who owns a fancy camera; they are taken by a professional photographer who knows how the light looks as it outlines your amazing profile, to pose you naturally, to relax you and highlight your innate beauty, to let you see yourself how others see you—doing the things that come naturally to you. The end result of a professional photo shoot is that you will look like you on your best day. The celebrities you admire have nothing on you. I’m Jill Vander Zwaag & I want to be your photographer. I want to get excited as we plan your session, exchange text messages about outfits that you find, and talk about what personal things you want to incorporate into your shoot. And showing you your images on the back of the camera lights me up. It’s the reason I do what I do. Talk to me about booking your session in Des Moines or the Colorado mountains. katie’s photos are amazing. I’ve seen the apps from some of the other seniors you have photographed and they are all so unique and beautiful! you really do a great job of making each person’s photos special and unique to them including katie! WE ARE so thrilled WITH EVERYTHING. YOU TRULY ARE GIFTED AT WHAT YOU DO!